The present volume is a verbatim reproduction of Thomas Taylor’s translation of Iamblichus’s “Life of Pythagoras,” originally published in 1818. 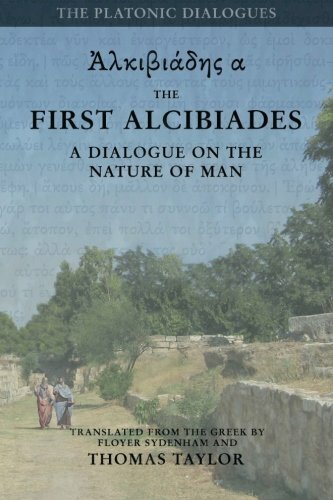 Iamblichus’s biography does more than simply outline Pythagoras’s life, but also provides many insights into the doctrines he taught, his methods of teaching, and perhaps most importantly, the lifestyle he promoted among his students: a lifestyle as applicable today as ever before. Many sound teachings on justice, non-violence, temperance, forebearance, and other virtues are given herein, along with teachings on lifestyle, community, politics and family life. To aid the reader in seeking out specific doctrines or ideas, we have provided a list of detailed contents for each chapter of the biography. Iamblichus’s biography is a text that may be read straight through, or piece by piece, or one selection at a time. Much can be learned from even a basic perusal of the contents of any selected chapter, and many fine quotes on specific topics will be found by using the detailed contents to locate them. In addition to the Life of Pythagoras, Taylor included several other Pythagorean texts in his original publication. 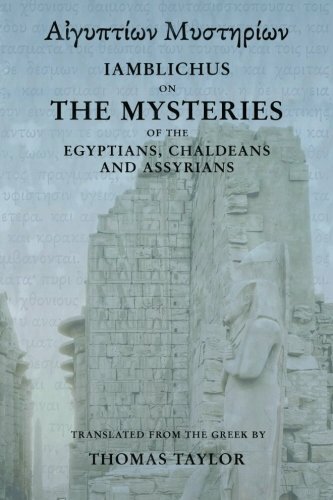 We have included these, along with few additional translations which he himself approved as worthy of study. Texts included in both the 1818 and present volumes are as follows: 1. 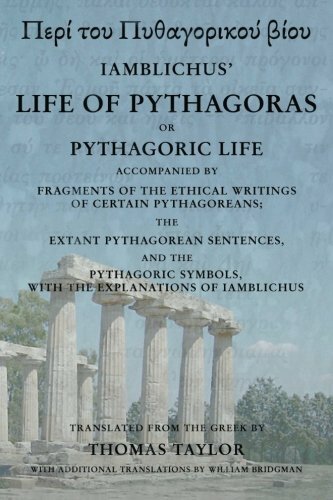 Taylor’s introduction and his translation of the Life of Pythagoras along with his Notes and Additional Notes, which shed much light on the subjects dealt with in the biography. 2. His collection of the “Fragments of the Ethical Writings of Certain Pythagoreans.” From the latter has been removed his rendering of the “Sentences of Sextus” (see editor’s note in Taylor’s introduction). Additional texts included in the present volume, which have been added as an Appendix, are as follows: 1. Taylor’s translation of “The Pythagoric Sentences of Demophilus.” 2. Two translations from William Bridgman: “The Similitudes of Demophilus” and “The Golden Sentences of Democrates.” 3. William Bridgman’s translation of “The Pythagoric Symbols, with the Explanations of Iamblichus,” with edits drawn from Taylor’s own translation of several of the symbols and explanations, which were included in the original 1818 publication of this Life of Pythagoras. 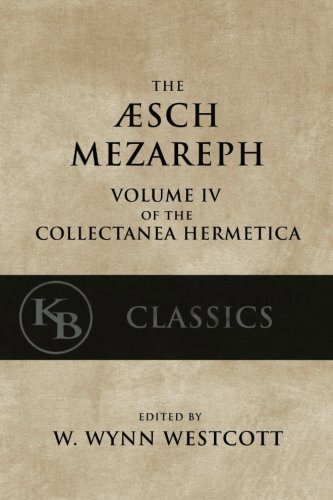 The latter translations being added to the present volume provides the reader with a fine collection of truly Pythagorean texts, covering the major themes and topics of their teachings. This ought to give the liberal reader enough to gain a footing into the central doctrines and practices of the Pythagoreans, and these will further aid in a study of the Platonic and Orphic texts, all of which rightly belong together. In this present edition, the formatting of the original has been changed in order to render the text more easily readable. The copious footnotes found in the original have been collected and placed in order at the end of the Life of Pythagoras, followed by Taylor’s Additional Notes. In the margins we have added the pagination of the original edition, so that all references made to the original over the intervening centuries may be easily traced in the present volume, despite its altered pagination. Besides these changes, and minor changes in formatting style, the text has not been altered, except in cases where certain Greek characters were in need of modernization.